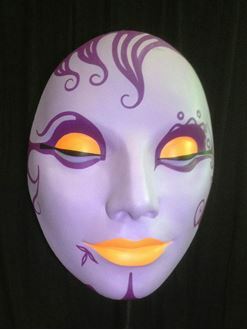 Our Masks are works of Art! 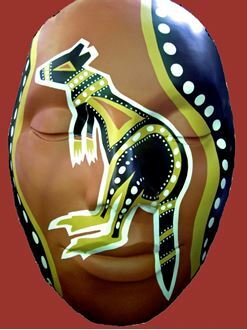 Each mask is beautifully detailed with Amazing Images of Animals and Spectacular Designs. 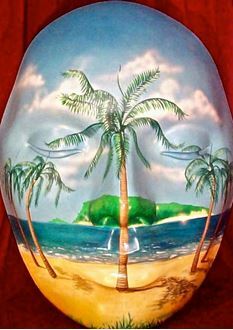 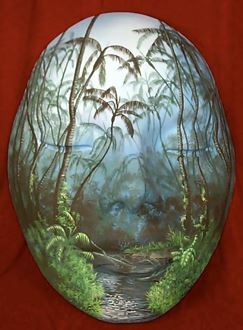 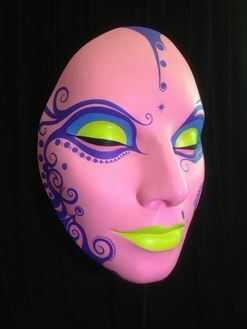 Designs include Australiana, Carnivale, Masquerade, Underwater and many many more. 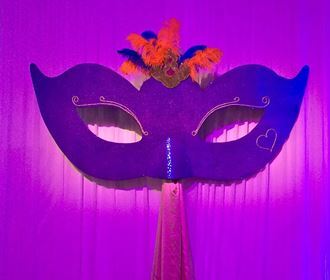 With over 70 in stock you are sure to find something to suit your event. 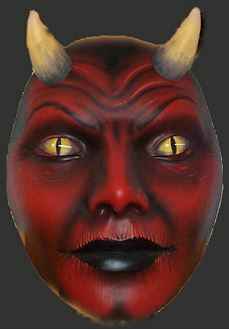 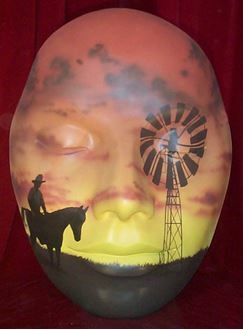 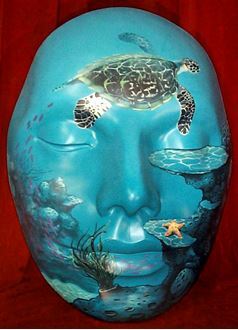 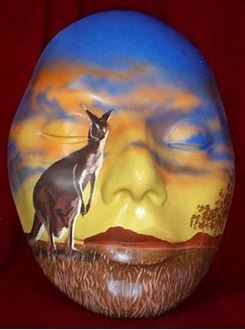 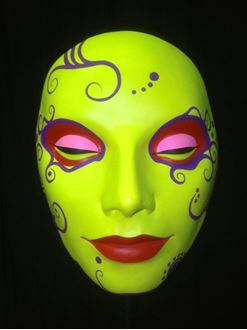 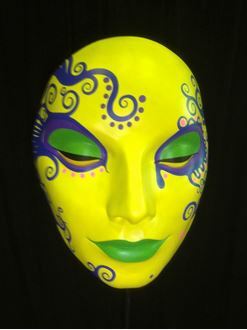 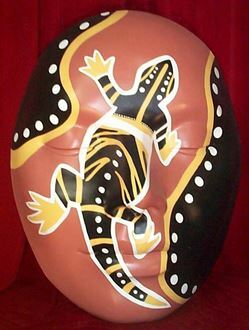 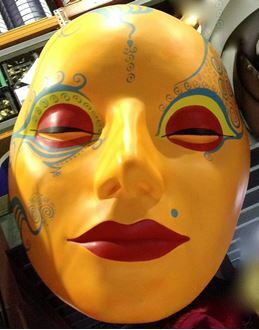 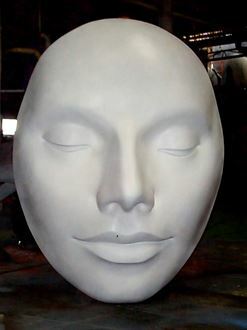 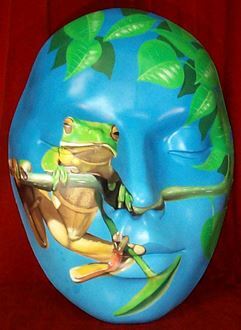 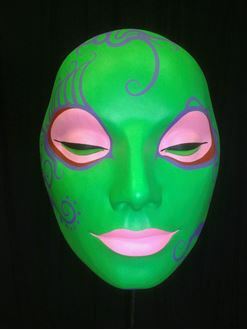 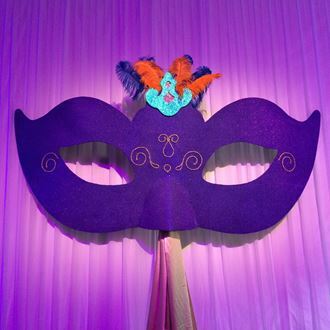 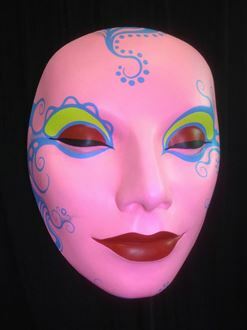 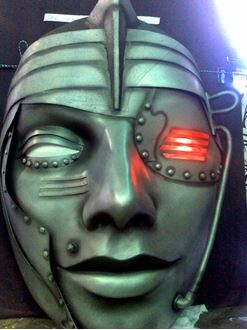 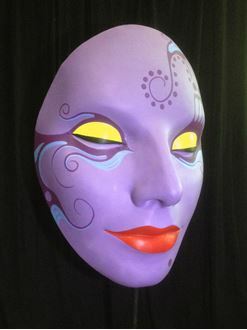 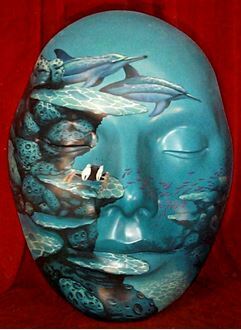 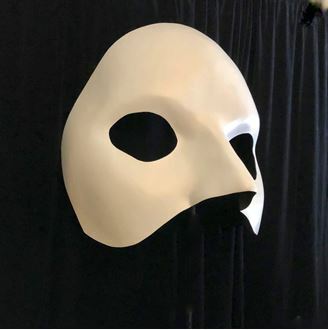 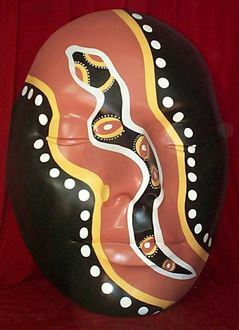 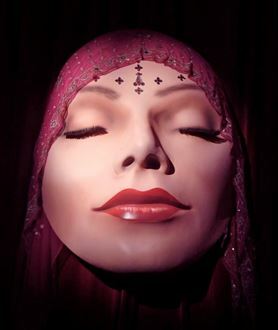 Our fibreglass Masks are weather proof, so they are ideal for Outdoor Events, Festivals and Carnivale's. 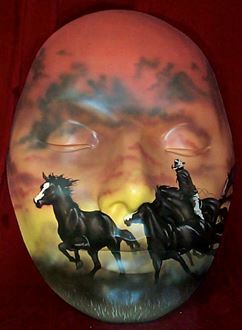 We can also custom design masks to suit your requirements.